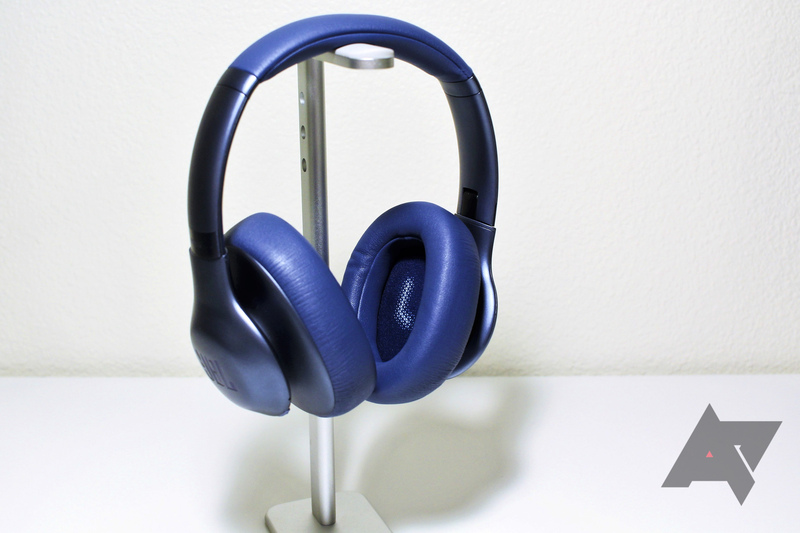 Sony has released a lot of over-ear headphones in the past year, but who are we to judge its product management division? Especially when it benefits us greatly in that relatively new products get really nice discounts because a slightly newer version is on the market. That's the case with the XB950B1 and XB950N1 headphones. Only announced in January at CES, these two headphones geared toward the bass-loving crowd can be controlled with the Headphones Connect app to choose different listening modes, have Bluetooth, NFC, and a 3.5mm input in case the battery dies. They also have 40mm drivers and LDAC support. Noise cancelling headphones rank high on my list of essential items to bring on a flight. By dampening the sounds of crying kids, chatty passengers, and the dull throbbing roar of the jet engines, NC headphones can transform a miserable travel experience into a tolerable one. The headphones pictured above are the JBL Everest Elite 750NC, and I'm pretty impressed with them. 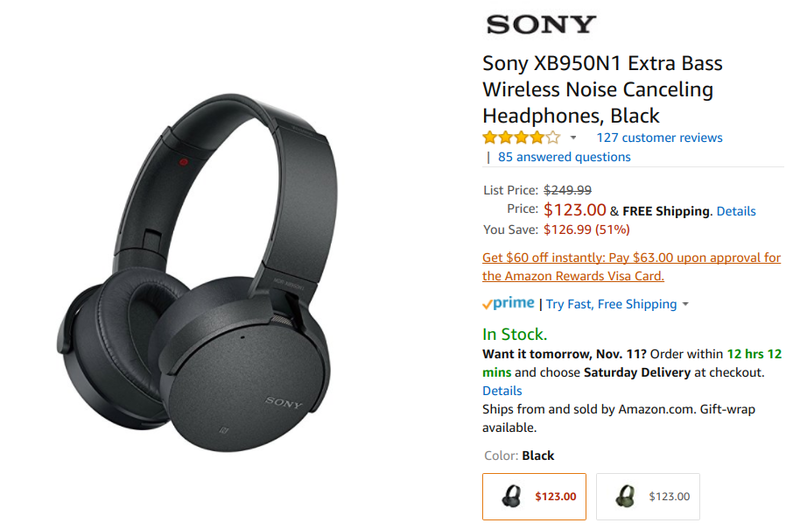 With an MSRP of $299 and a current street price of $229 they aren't cheap, but they deliver in the critical areas of noise cancellation, comfort, and sound quality, which helps to justify their lofty price. I've got a couple of small issues with the headphones, but you can decide for yourself if they are significant enough concerns to keep you from considering a pair. Anyone who's shopped with Amazon for a while should know that occasionally the site has some really appealing deals offered through its Gold Box page. 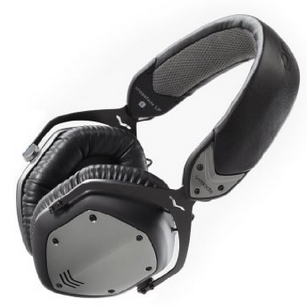 Today, that deal is good for 65% off a pair of V-MODA Crossfade LP Over-Ear Noise-Isolating metal headphones. We saw these in the Gold Box just a few months ago for $74.99, but today's deal brings them all the way down to $69.99 from their normal $199.99 price on Amazon. If you're in the market for high quality headphones to go with your favorite Android device, these are still a great option. V-MODA touts the ruggedness of the headphones with their Immortal Life program, offering a 50% discount on replacements if the headphones happen to somehow break.